Stations 1,3,7,10,13,14 responded to a Building Fire. First due trucks found heavy fire involvement on a large industrial building. 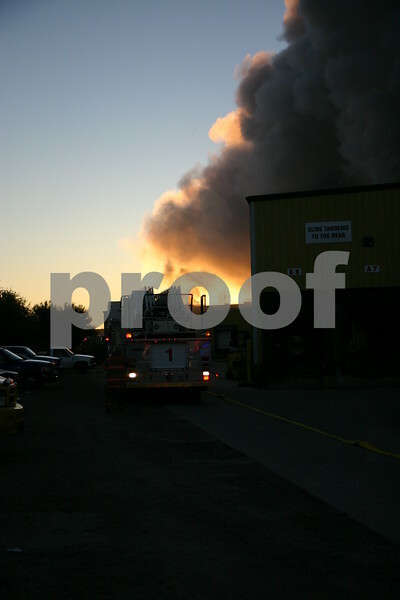 A second alarm was struck right away.